Routing is one of my weaker subjects, and today I was trying to chase some routes though a network to locate all the firewalls. The core of the network has a bunch of 6500 Switches in various data centers. I tracked the network I was working on to an SVI on one of the core switches, that was in a VRF. 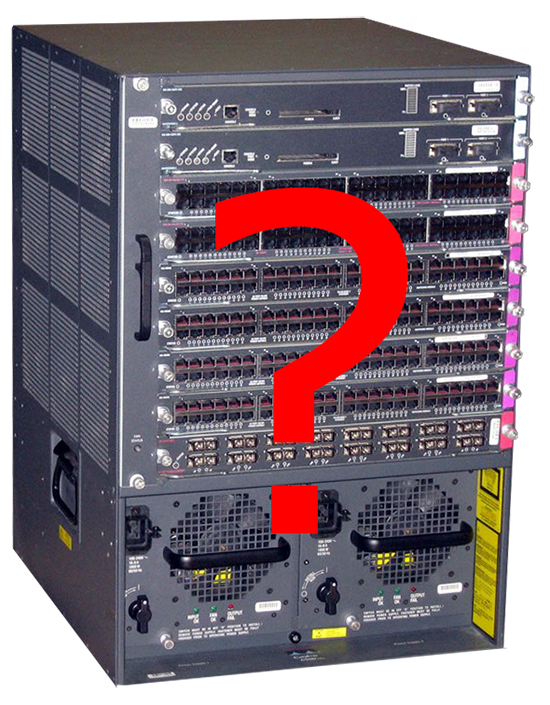 But how could I find the ‘next hop’, the routing table on these switches is very large. Then as with any routing table, look for the default route. Next hop is 5.229.0.1 (which turned out to be the firewall I was looking for).